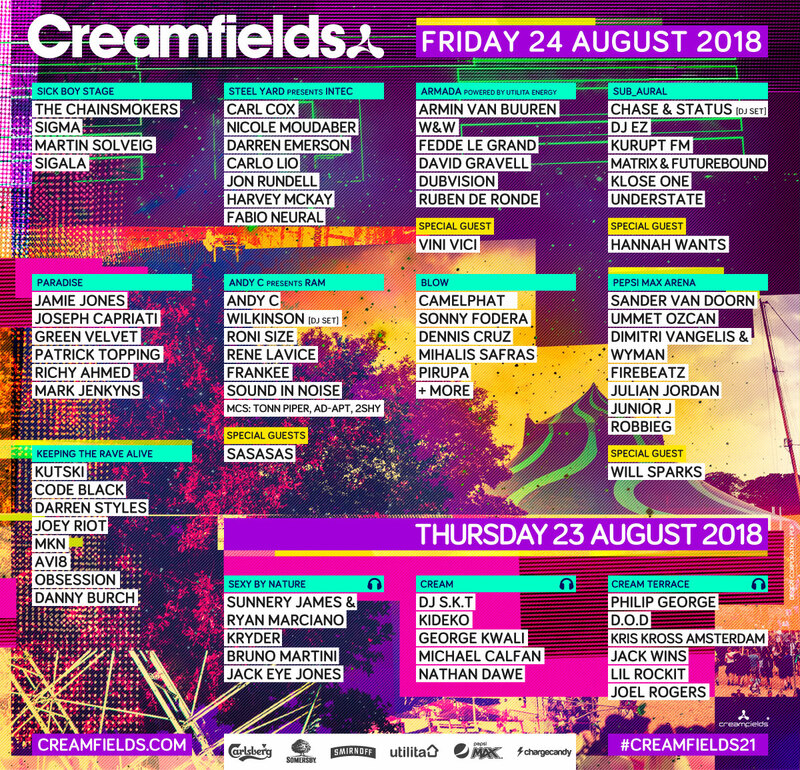 Creamfields 2018 is shaping up to be an almighty festival of planet-sized electronic dance acts and ear-shattering sonic assaults, Getintothis’ Mike Stanton picks seven acts you should feel the full force of. 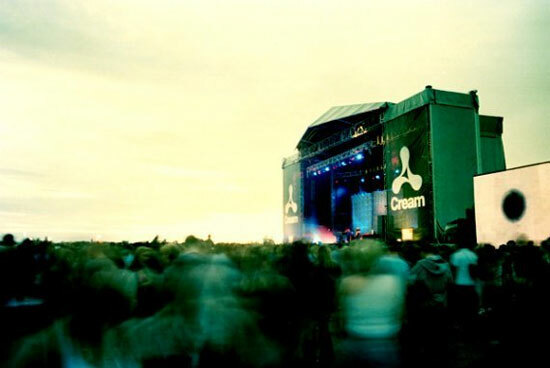 Since its inception in 1998 Creamfields has established itself as one of the main destination for EDM heads to rock up to and bathe in the rippling pulses of sine waves, beats and grandstanding turntablists. This year is no different with a mighty lineup of so many acts it has become dizzying. As a result it is difficult to know where to begin when deciding who you should see. Taking place over the bank holiday weekend (Thursday 23rd to Sunday 26th August) the array of talent on display is as overwhelming as it is exciting. 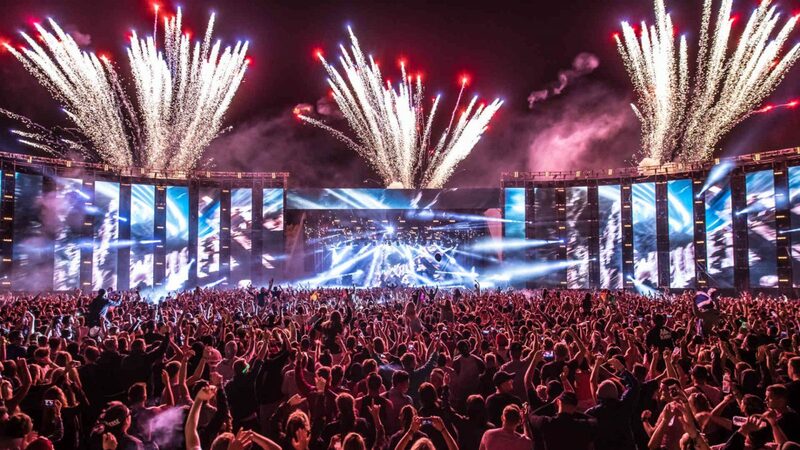 The four-day spectacular will see 70,000 people come together for what has become one of the the premier events for dance music fans across the globe. From house to techno, trance to drum & bass, this year’s edition has it all. One of the major issues with festivals of this magnitude is managing your time, avoiding clashes of the acts you want to see. It is inevitable that two of your favourite performers will be playing at the same time, so the job of prioritising becomes a honed and well-worn skill any festival veteran will need to unleash. In order to alleviate this headache we have pinpointed seven acts over the four days that you can build your festival experience around. Justifiably considered a legend in the EDM sphere, in fact Emerson was a legend before EDM was even coined, that’s how legendary he really is. Having worked with the likes of Underworld, The Chemical Brothers and Bjork, Emerson is in constant demand as a collaborator and remixer. 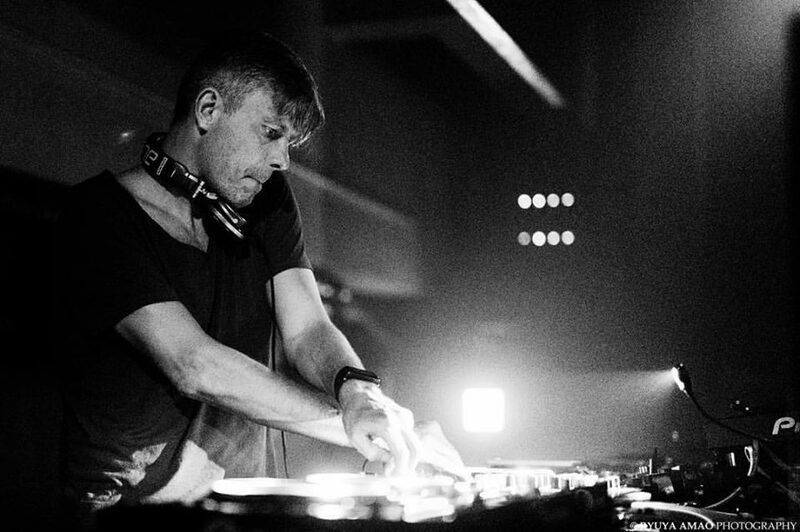 Over thirty years he has pushed the boundaries of house, techno and trance and has been a progressive pioneer in each of those genres filling main rooms and courtyards of the world’s leading clubs. 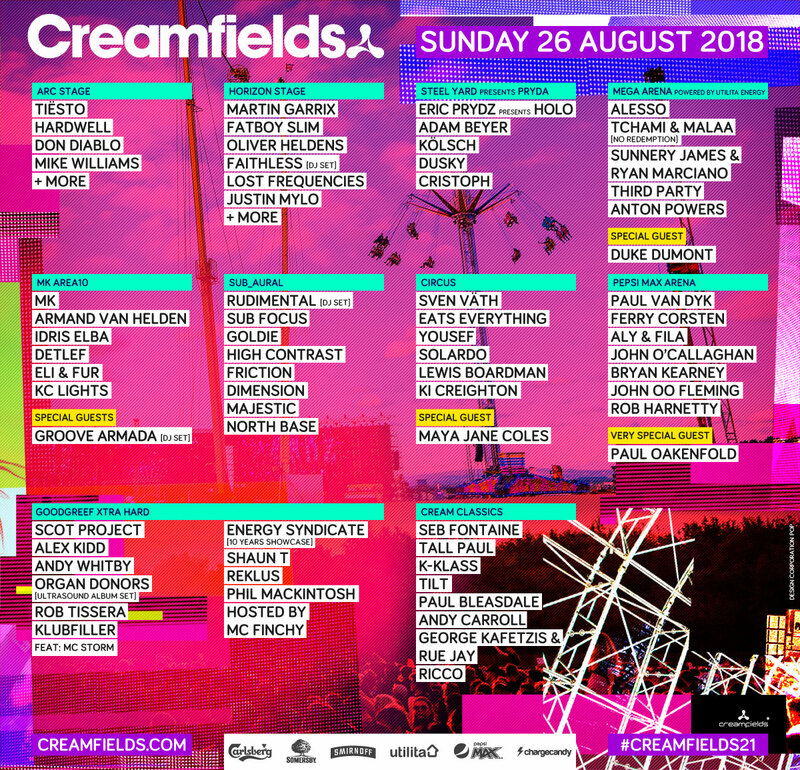 Darren Emerson‘s ability to evolve and develop his sound has enabled him to remain at the forefront of electronic dance music and is why he will be playing Creamfields once again in 2018. This will be a set not to be missed and is a chance to bask in the neon glow of a bona fide music legend. Curtis Alan Jones aka experimental electronica boffin Green Velvet has been pumping out a weird hybrid of gatecrashing techno, Chicago house, electro, minimal tech and sinister spoken word for over twenty-five years. Tracks like La La Land displayed Velvet‘s electro-funk sensibilities taking inspiration from Kraftwerk, Gary Numan and EBM acts like Nitzer Ebb. 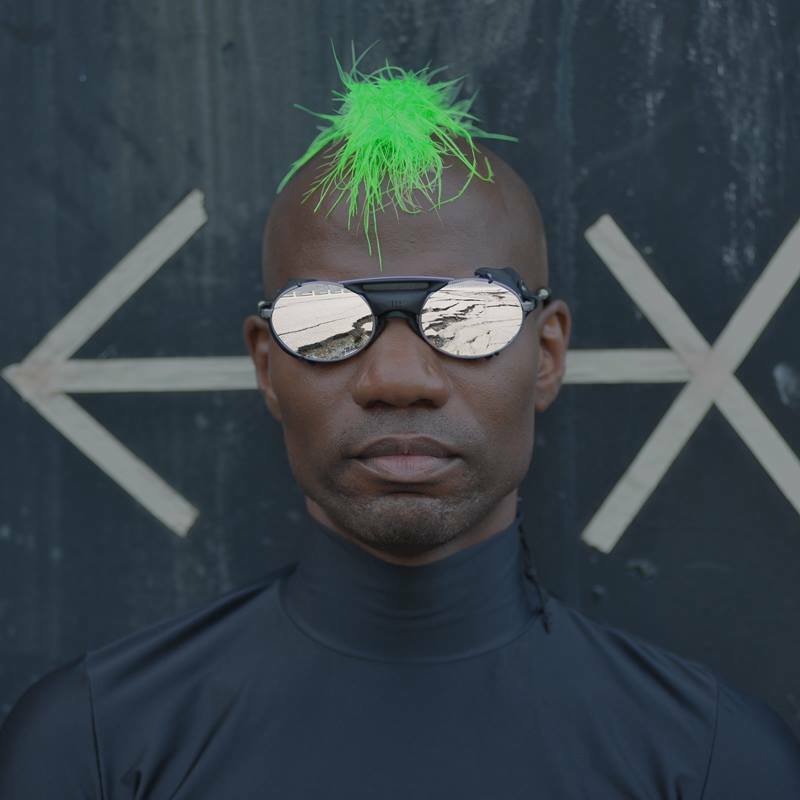 Often tackling subjects such as tech-apocalypse, alien encounters and future-love, Green Velvet carries it all off with wry humour and banging beats. 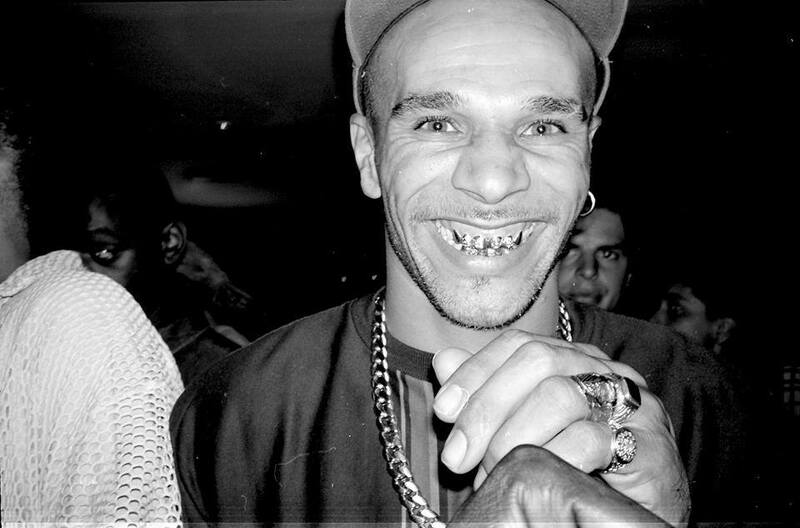 Live, he’s a spectacle, often preaching in front of a boiling backbeat of electronics, thumping bass and searing rhythms. If you catch one act on the Paradise Stage on the Friday make it this one, you will never forget it. Playing the 303 stage on the Saturday Leftfield will be unleashing a DJ set which is sure to get the place bouncing. One of the loudest acts on the circuit they have been churning out trip-hop, house and heavy dub since the late eighties. Hugely influential on the nineties dance music scene they were at the forefront of the progressive house explosion that saw them reign as kings of the ‘3rd summer of love’ in the late nineties, playing legendary club nights such as Bugged Out. 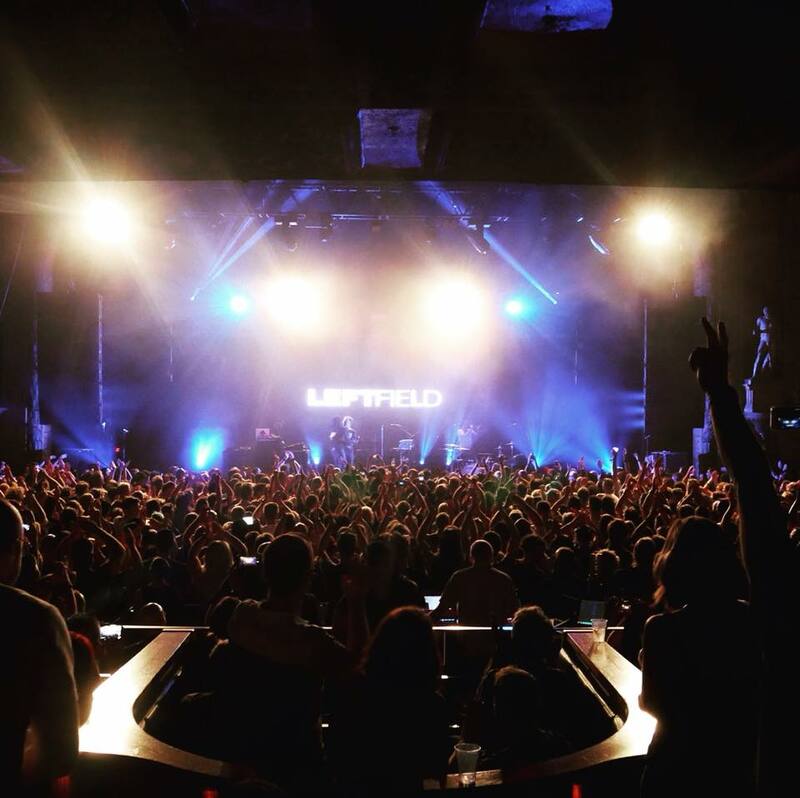 There are other acts to miss out on on Saturday, Leftfield are not one of them. Co-founder of Major Lazer and superstar DJ, Thomas Wesley Pentz aka Diplo has been combining his love for 80s pop, electronica, dirty South hip-hop and Miami bass to become an attention-grabbing EDM leviathan. 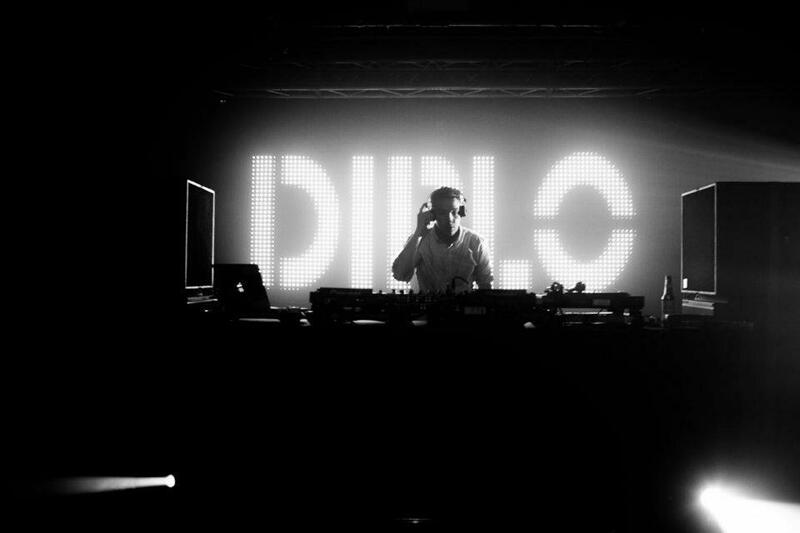 Equally at home in the studio as he is in the live arena, Diplo will be one of the main draws at this year’s Creamfields headlining the Mad Decent stage. Expect anthemic and horizon-scale theatrics which will send seismic ripples to all parts of the festival site. 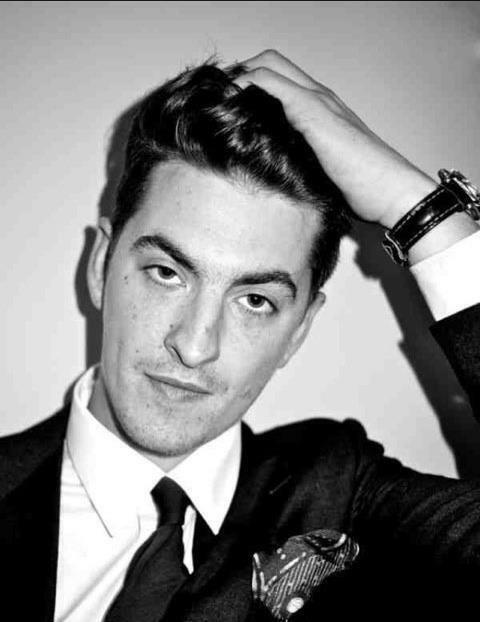 Using dubstep as a basis Skream spans the genres of garage, dub, disco, house and techno with a hefty side order of drum & bass, jungle and grime. This melting pot of styles and poses enables Oliver Dene Jones, for that is his real name, to continually move forward re-inventing the sound he has so lovingly bolted together time-after-time. While his productions have been stark and sinister in the past his more recent creations have been brighter and more melodic showcasing his more Radio 1 friendly house and deeper grooves. You will be guaranteed an exciting set that will be a big crowd-pleaser. 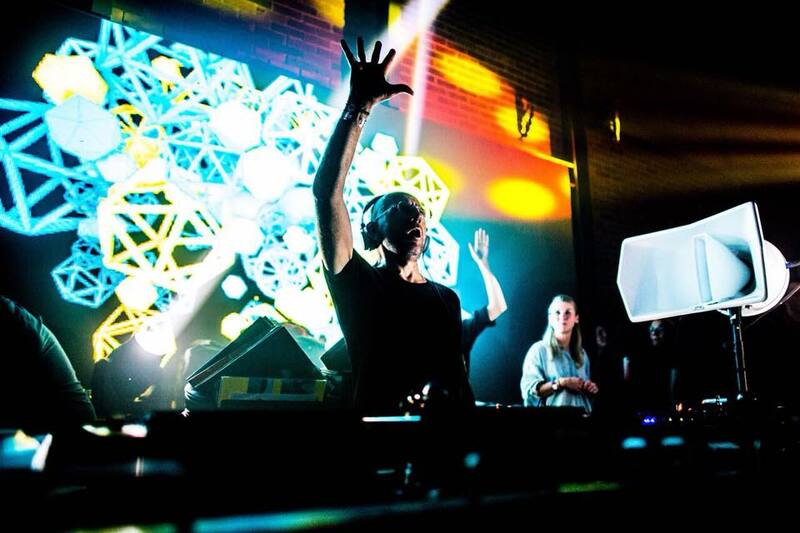 German producer and DJ Sven Vath launched his career in 1986 and has since been punching in the walls of techno, trance and ambient to great acclaim. Having absorbed a wide-range of musical styles while growing up, Vath drew the disparate strands of his musical upbringing together to become a show-stopping, floor-filling techno god tearing it up through the 80’s, 90’s and 2000’s, influencing so many up-and-coming electronic producers and DJ’s in his wake. Sven Vath is perhaps a father-figure to many of the acts hopping around him over the weekend and many owe him so much for kicking the door in and allowing them to pour through. Goldie needs little introduction. A legend of the drum & bass scene of the nineties, Inner City Life is arguably his best known tune which lit the blue-touch-paper for other d’n’b acts to unleash their inner jungleist and whip beats into a melodic frenzy. A genuine all-rounder, Goldie has conquered the world of acting, production, remixing, label ownership and media personality. Drum & bass and breaks seem to be his most natural hunting ground and he remains as fresh and essential as he was some 25 years ago. Catch him on Sunday on the Sub_Aural stage, you’ll know where that is ‘cos thousands will streaming there to bask in the glow of a dance music icon. 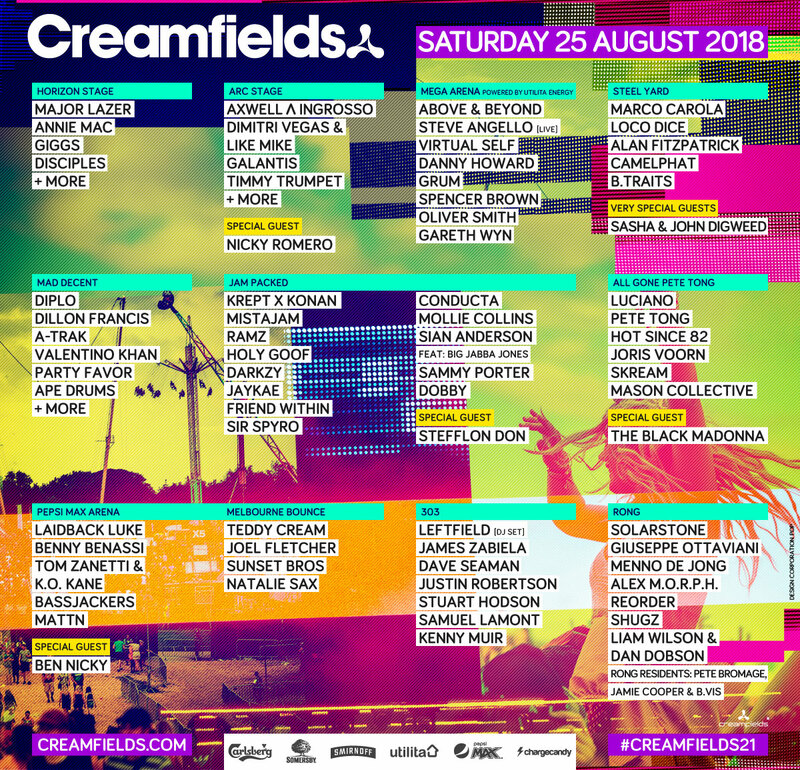 Creamfields takes place from Thursday 23rd to Sunday 26th August. Tickets can be booked here.